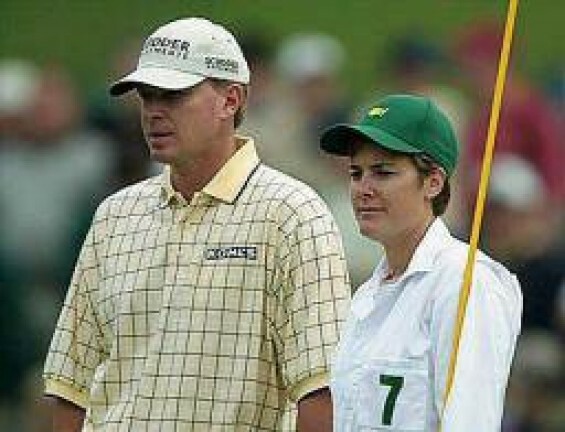 It is strange to think that the likeable American Steve Stricker, a player noted for his consummate professionalism and dedication to the game, has only won 12 PGA Tour events, 20 events worldwide in total and is yet to end his Major drought. He’s spent most of the past six years inside the World Top Ten best golfers and has always been a consistent player on tour, yet the feeling is that despite his great all round game and consistent play, he could and should have won a few more titles than he has. Dixon, Srixon, Callaway, Titleist, Bridgestone; the names of these famous golf manufacturers are all synonymous with the modern day golf ball. 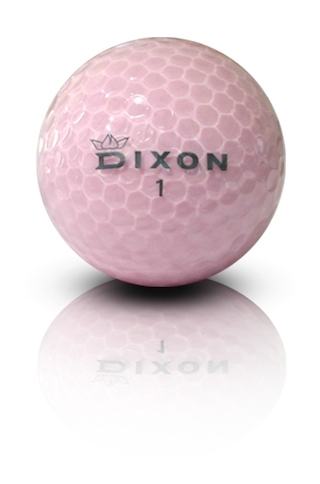 Dixon have even brought out the first eco-friendly golf ball in recent times! As golfers we understand that different balls are better suited to different players. Cheaper, more resilient and harder balls offer more durability and distance from the tee, ideal for the high handicapper. Top of the range tour balls are softer, less durable but offer superb control to a golfer skilled enough. Yet the golf ball is arguably one of the most radically redesigned pieces of golf equipment there is as this short trip through the history of the golf ball. 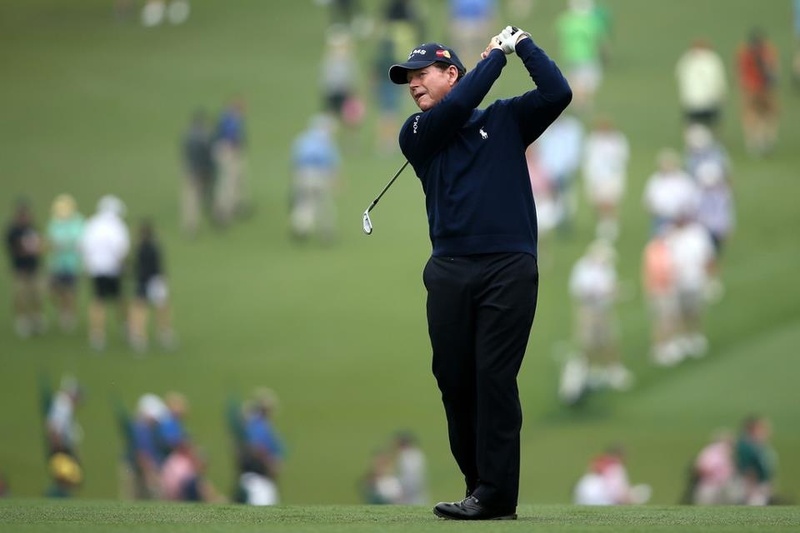 In the coming years, when we celebrate the achievements of golfing legends, such as when the likes of Arnold Palmer, Gary Player and Jack Nicklaus are honoured by ceremonially teeing off at the Masters, the name of Tom Watson should sit comfortably alongside such golfing luminaries. Watson’s achievements in the game, allied to his warm, friendly demeanour have won him countless of fans and tournaments across the globe, yet there is a good reason why this 63-year old is not quite ready to become an iconic figurehead – and that is because the next US Ryder Cup captain is defying advancing years to still show sparkling form against the world’s best. The spat between Tiger Woods and Sergio Garcia seemingly started at the recent Players Championship took a somewhat more sinister turn earlier this weeks after Garcia’s comments at the European Tour Players Awards Dinner. 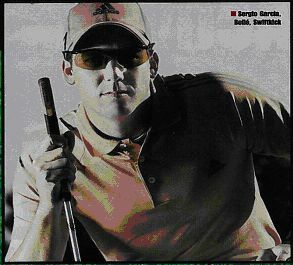 Asked by the host if he would be willing to have Tiger Woods around for dinner, Garcia flippantly replied “We will have him round every night. We will serve fried chicken”. Those words were singularly ill-advised, to put it mildly. As most amateur golfers know, golf is a game which gets into the blood. It is like an addiction and it is one we feed willingly with our sweat, tears, toil and cash. Equipment and gear may be, in relative terms, a little more accessible to most golfers these days and the thriving second hand market means it is relatively easy to pick up good quality golf gear at low prices. 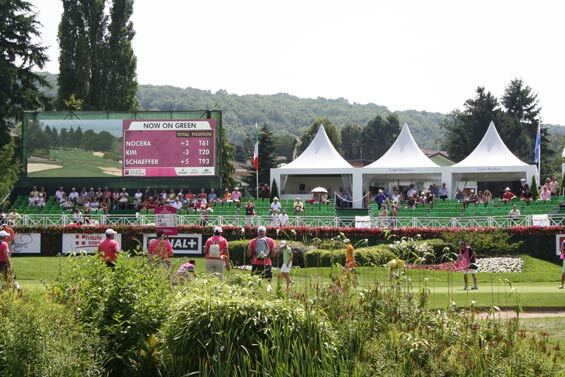 Yet there remains a place where money is no object and that is when it comes to paying for the cost of a round of golf on any of the following top ten most expensive golf course green fees for a round of golf. Coming Soon: Your home Golf Course’s own app? 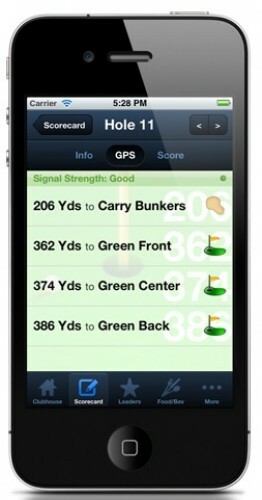 As you know, Golf apps come in a variety of different guises, ranging from simple games, to analytical tools aimed at helping an individual golfer improve their game, right down to ‘virtual caddie’ software which not only gives you the distance of each shot, but warns you of hazards and even suggests which club to play. We’ve looked at some of the best (and worst) apps available in a series of articles late last year and in the main most apps we come across to review tend to fit into one of the already established genres. Gallus Golf however are changing how we view apps by developing what they term as an “app strategy” for over 200 courses in America.